Missing home-cooked food? Dabbagul is the answer! We have all ordered through Zomato, Swiggy for those sudden hunger pangs & cravings, but everyday lunch is when we suffer. 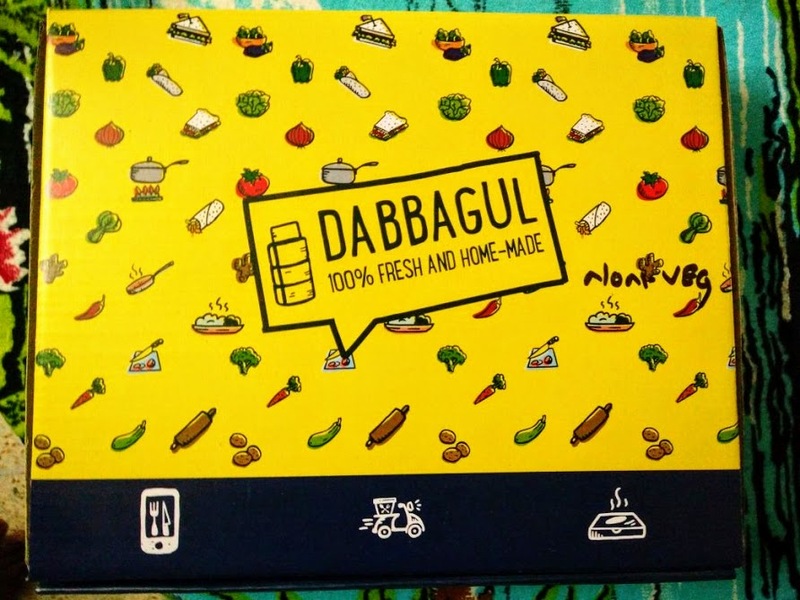 As much as you want, you can’t eat “Bahar ka khana” everyday, which is where Dabbagul comes in! A lovely service which draws inspiration from the Tiffin service in Mumbai. 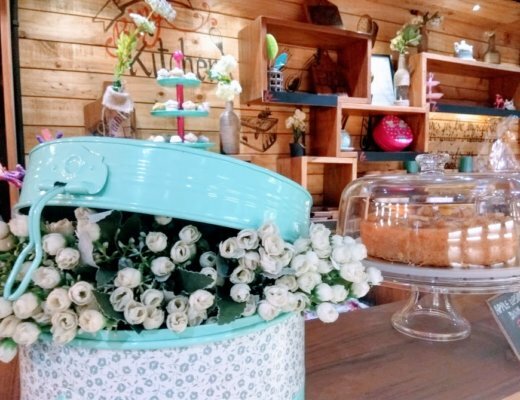 They serve authentic home-cooked meals at prices which aren’t heavy on the pocket. They even have different plans where you can order food from them everyday. Their home chefs make you feel like you’re having proper “Ghar ka khana”. We ordered a Vegetarian Dabba which had fresh & soft rotis, plentiful rice along with Dal & a fresh salad. 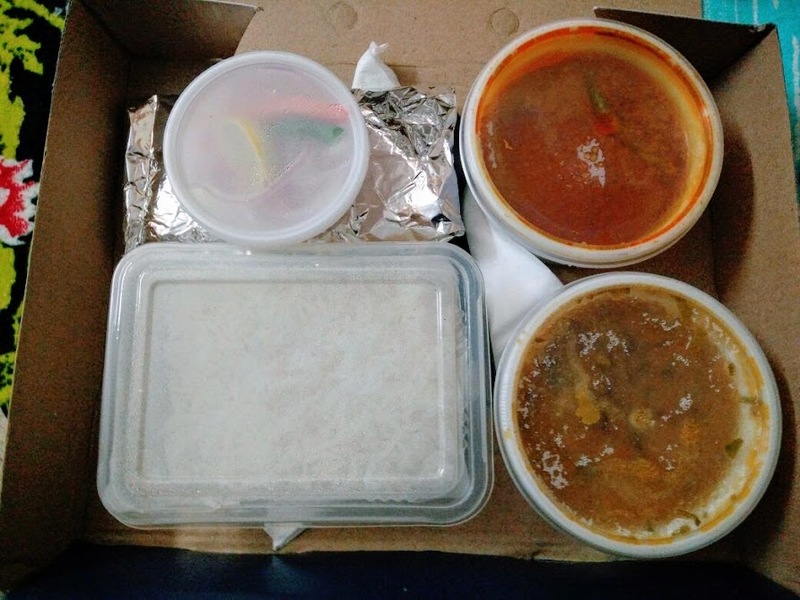 They also have a Non- Vegetarian Dabba along with Chicken Curry. Their packaging was noteworthy & very neat. It came in a big box in which all the food was kept in a lovely manner. As for the food, it was great for the price we paid. It can be a great healthy option for people working at corporates. The delivery is also fast & came in no- time. 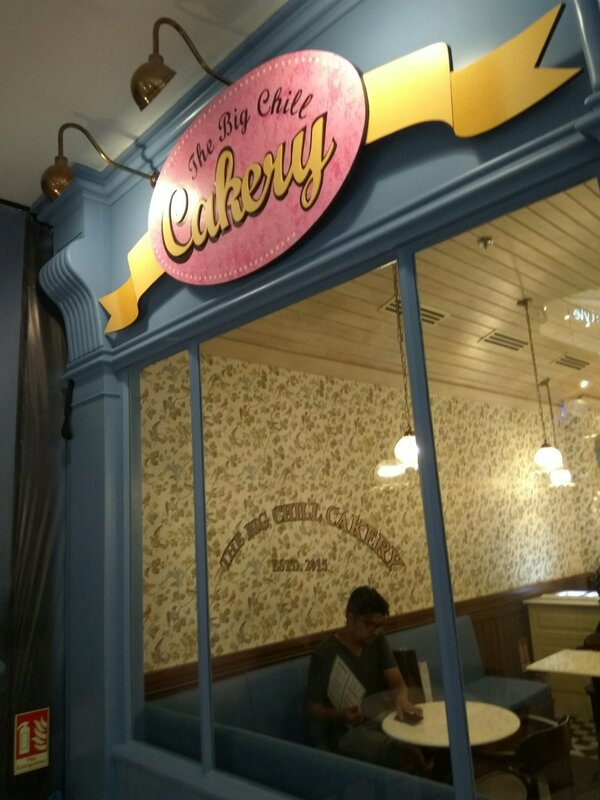 Big Chill Cakery, Noida for your sweet fix!